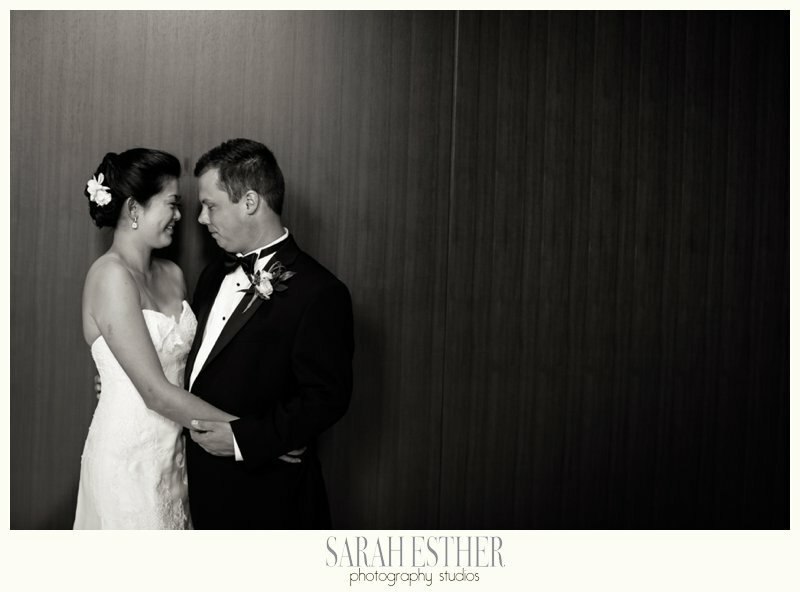 Erica and Scott were married a few weeks ago in an intimate ceremony under the skylights at the City Club of Buckead. This venue boasts towering glass ceilings, marble hallways, and a hidden courtyard garden. It has a little bit of everything.